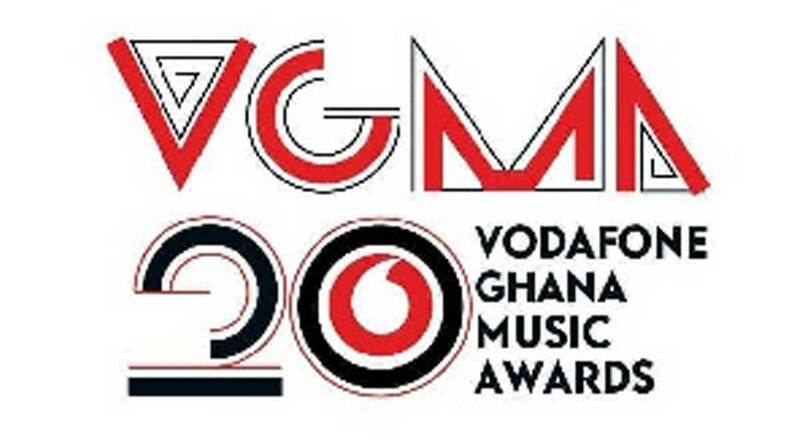 Charter House, who are the organizers of the Vodafone Ghana music awards(VGMA) has announced May 18th, 2018 and that the awards ceremony would be held at the Accra International Conference Centre. According to the CEO of Charter House, Mrs. Theresa Ayoade, since this year would be the 20th anniversary of the awards, they expect this year’s edition to be one of the best they have seen in recent years. The nominees’ jam for the 20th edition of the Vodafone Ghana Music Awards (VGMA20) will be held in Kumasi. It returns to Kumasi after it saw performances from Okyeame Kwame, Buk Bak, Stay Jay and many others 7 years ago It will be held on April 6, 20,19 at the Kumasi City Mall car park. The post VGMA 2019 slated for May 18th at AICC appeared first on GHANAPAGE™.